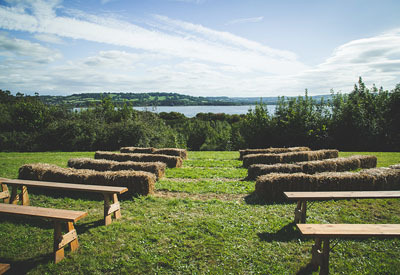 Tipi Events was formed in 2007 by a team of passionate outdoor enthusiasts who share the same vision; to provide unique, alternative and bespoke events from their stunning Bristol / Chew Valley Lake location or indeed any client specified location. 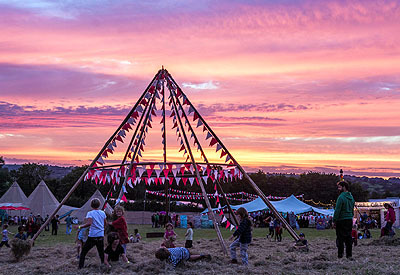 Constantly reviewing the boundaries of what can be created utilising Giant Hat Tipis, they build extraordinary venues and memorable, magical spaces. Inspired by an ancient design, they offer a modern replacement which allows the creation of larger diameters and linkable alternatives to a traditional single tipi. Whether you’re launching a new product, getting married, organising a festival or require indoor facilities/space for your event Tipi Events can provide specialist tipi hire with a difference. We care – from conception through to event management. We can arrange entertainment, photographers, WC facilities, heaters, open fires, glassware, catering and much, much more. 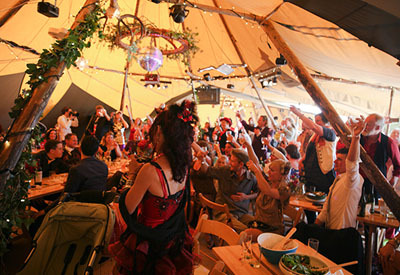 Tipi Events Limited was incorporated in January 2009 and is registered in England and Wales.